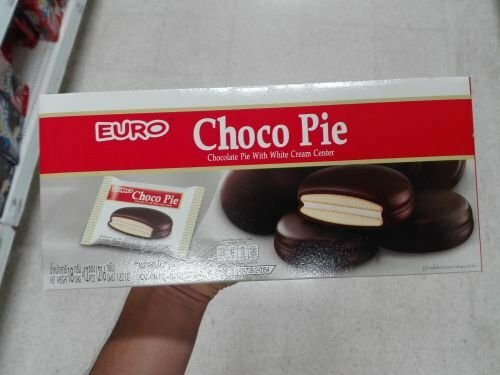 Item: Box of Choco Pies! $1.23 or maybe a little more if Koh Phagnan is more expensive than Phuket hahahahahaha. Oh. i will hope to win this.